By the time you reach the world-class supercar segment, there are a relatively few contenders to seriously consider. This year, many drivers looking for uncompromising performance are taking a serious look at the 2016 Chevrolet Corvette. The Corvette continues to serve up mind-bending performance numbers at a price that’s a fraction of other vehicles in this class, so it’s no wonder why it’s such a popular pick. It stands up against 2016 Nissan GT-R, and while the Nissan GT-R is a high-performance supercar in its own right, you’ll get more bang for your buck with the 2016 Chevrolet Corvette. Find out if you agree, and then take the trip to Sunrise Chevrolet, your Bloomingdale-area Chevrolet dealer in Glendale Heights, IL. When you’re in the upper echelon of performance, you’re bound to pay a bit more. However, the 2016 Chevrolet Corvette proves a more affordable option than the 2016 Nissan GT-R. Both of these models come with two available engine options. Despite its more affordable price range from bottom to top, the 2016 Chevrolet Corvette also offers significantly more horsepower and torque at the top of its powertrain lineup. The topmost trim comes fitted with a turbocharged 6.2L V8 engine that’s mated to an eight-speed automatic transmission or a seven-speed manual transmission with automatic rev matching. Performance is simply staggering with an output of 650 hp and 650 lb-ft of torque. 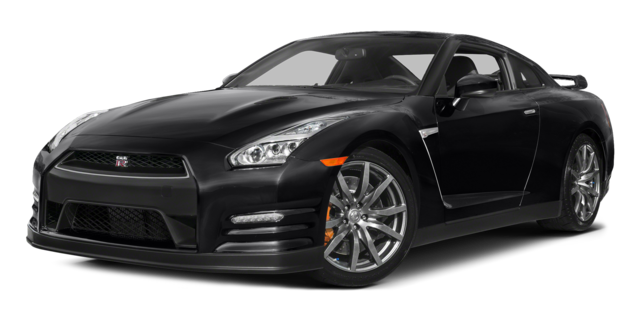 Meanwhile, the 2016 Nissan GT-R Nismo edition gets an upgraded 3.8L turbocharged V6 engine mated to a six-speed manual transmission. Total output comes in at 600 hp and 481 lb-ft of toque, impressive numbers in their own right but no match for the Corvette Z06. As small sports cars, most people wouldn’t expect a significant amount of cargo space. This is certainly the case with the 2016 Nissan GT-R, which only comes with 8.8 cubic feet of space in the trunk. The 2016 Chevrolet Corvette, on the other hand, delivers an impressive cargo area of 15.0 cubic feet, which is enough room for some suitcases and a cross-country trip. The 2016 Chevrolet Corvette and the 2016 Nissan GT-R both come in stylish, sporty coupe configurations. 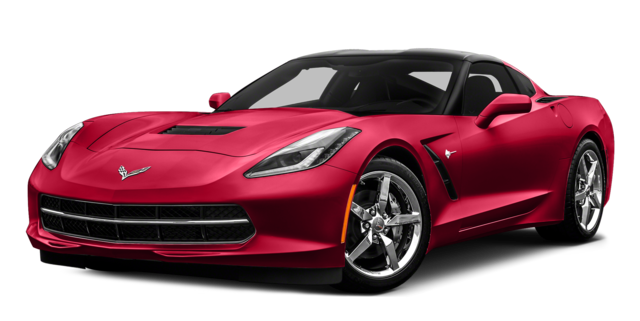 Unlike the 2016 Nissan GT-R, however, you can also purchase the 2016 Chevrolet Corvette as a convertible. While this comes at a $4,000 price bump, it’s still noticeably less than you’ll pay for the Nissan GT-R. So if your hope is to satisfy your need for speed while feeling the full effect of the sun on your face and the wind in your hair, the Chevrolet Corvette drop top is the way to go. The 2016 Chevrolet Corvette is as iconic as it’s ever been, and you can find it on sale now near Bloomingdales at Sunrise Chevrolet. We’re located at 414 North Ave. in Glendale Heights, IL. Contact us during our sales hours, Monday through Saturday!